The latest software algorithms use AI, machine learning and big data to analyse real-time feed from the field to optimise workforce operations. “When a customer needs your service, you need to be there quickly. 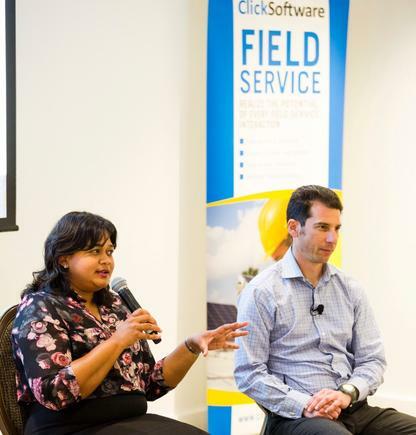 You need to find a crew with the skill set as quickly as possible and also find the crew that is not engaged in other high priority work,” relates Ron Shpilman, senior solution consultant at ClickSoftware. The technician assigned also has the skill set for the problem to be solved and is aware of the issues, so the customer need not explain the problem all over again. 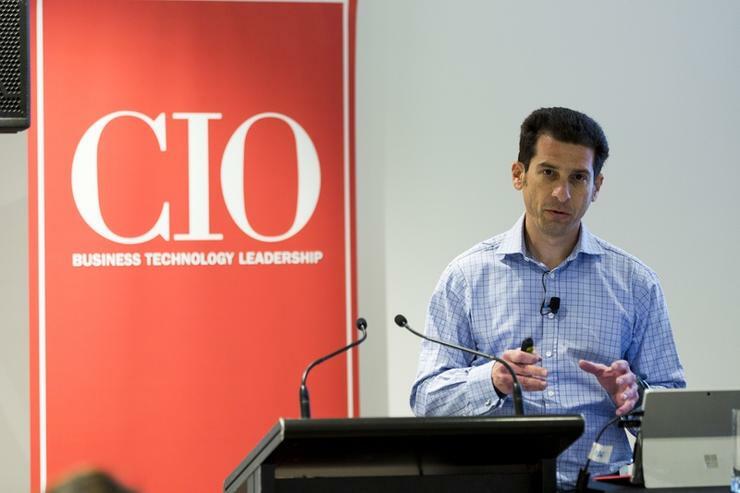 A combination of technologies already have the ability to make this happen, says Shpilman, who spoke at the CIO leaders’ luncheon on ‘A roadmap to drive digital transformation in the workplace’. The technology infrastructure is already here, he says. Customers are using smartphones connected to the internet and their social networks, while software vendors offer quick to deploy SaaS solutions. The latest software algorithms use AI, machine learning and big data to analyse real-time feed from the field to optimise workforce operations. 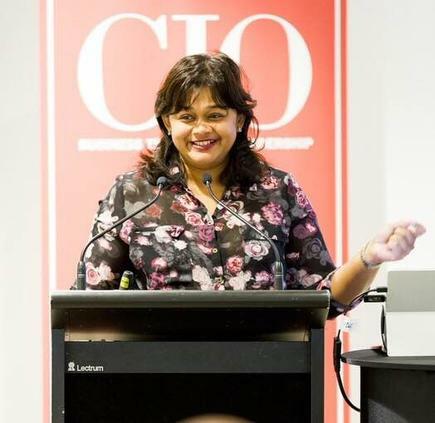 The other speaker, Audrey William, director ICT Asia Pacific, for Frost & Sullivan, notes how analytics, mobility and field force management are changing the game for a range of industries. They allow better use of field force staff, she says. Without proper analytics, field force workers can turn up at a site and not be needed. Analytics can also be used to predict the malfunction of equipment and provide real-time alerts to field engineers. 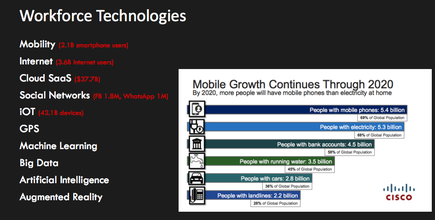 Moreover, these technologies can help reduce costs by providing a plan for better use of resources, says William. Shpilman, on the other hand, notes, there is a difference between what technologies are available and what customers sometimes get from a service provider. This view is affirmed by the results of recent research ClickSoftware conducted among customers across the United States, Europe, the UK and Australia. The survey finds most companies still use phone calls from their call centres and even service engineers, to update customers on their booked appointments. 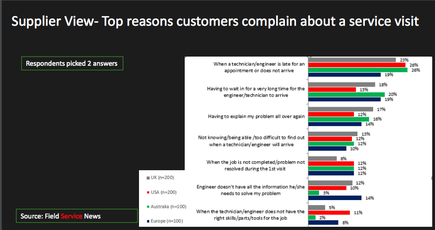 Time issues top the list of customer complaints. These range from late arrival of the technician, not knowing when the technician will arrive and having to explain the problem all over again when the technician arrives. As Shpilman notes, these days the benchmark of customer service is not the competitors, but the likes of disruptor companies like Google, Uber, AirBnB and Amazon. These companies are changing the perception of service and customer expectations from any service provider. He thus lists two key principles organisations can use to boost their digital workforce. The first is customer engagement, where the goal is to increase the value of every interaction with customers. The change comes from looking wider, while considering external workforce as your service promoters, he says. Technicians, engineers, operatives, and crew can become ambassadors of your brand, he states. Having this perspective, the workforce can better engage, bring more value and spend more time doing what they ought to do. 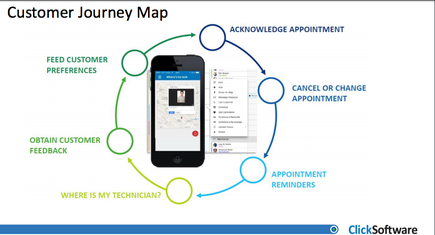 The customer journey map as explained by Ron Shpilman, Senior Solution Consultant of Click Software. The second principle is what he calls “zero touch”. To better engage with customers and maximise the time and engagement on site, he is a believer in the “zero touch” concept, of using optimisation and mobile to automate labour intensive and error prone processes. This is done using a blend of AI-based optimisation algorithms with mobility and an automation platform, to lower operational cost and deliver better productivity. Technicians use mobile application to receive work and provide updates, while the system tracks their location and ensures services are delivered on time. Contractors and external resources also use the system to complete the jobs and provide evidence of their work so they can get paid faster, while the service company can deliver better customer experience. 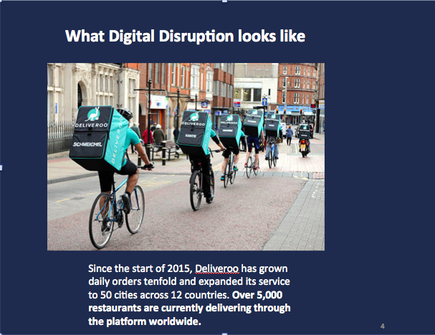 These, he says, are among the possibilities organisations can tap into as they digitise the workforce. 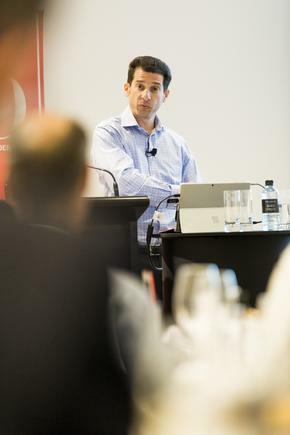 “Use the strategy of maximising customer engagement and minimising human touch in the back office,” he advises. Shpilman recommends a key step organisations can take in the next three to six months, is to have the capability to receive input from staff and IT devices from the field. Find out where they are and what they are doing, and start to understand what the skill set is around your organisation. Then feed the data into your optimisation and field force management processes. William, meanwhile, discusses how organisations are using data to move into other industries. Google is not about search anymore, it is moving into industries like advertising and automotive. Uber is investigating driverless taxis and has started a food delivery business UBEREats. She says this insight can be applied to other industries. Facilities management companies, for instance have the power to become big data companies, offering advisory services, because of the amount of information they are looking at on a daily basis. William also calls on organisations to assess how emerging technologies can impact and benefit their respective businesses. First on the list is blockchain. Blockchains are a new infrastructure layer for data and digital services, which can be deployed between servers, on mobile devices or with the Internet of Things. William says a transportation and logistics company in Singapore uses the technology from when the goods leave the warehouse to getting them to the supermarket. Blockchain was implemented because the company wanted to make the process “seamless” - the moment goods left the warehouse, everyone was privy to the transaction. In the event the truck reaches the supermarket and there was spoiled vegetable or milk that need to be discarded, the company does not have to go back to the manufacturer to say this is how much they need to reimburse. It will already be done seamlessly, explains William. Shpilman advises to start a pilot test on these new technologies with business colleagues. It could be a small group, so you can test how it will work in the organisation, he says. “You don’t have to spend a lot of capital money, but you will have the proof point that it works. “The role of security is a more complex one in the connected world...It is great to have all these technologies, but the cybersecurity discussion must be there from day one,” she concludes. The CIO Leaders’ Luncheon on ‘A roadmap to drive digital transformation in the workplace’ was sponsored by ClickSoftware. 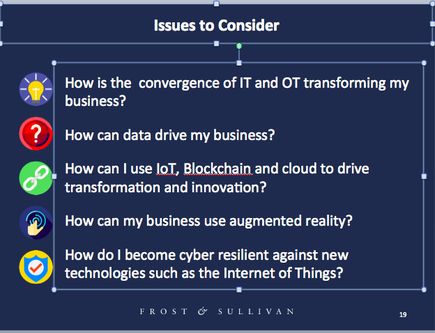 Audrey William, director ICT Australia and New Zealand for Frost & Sullivan on top issues to consider.